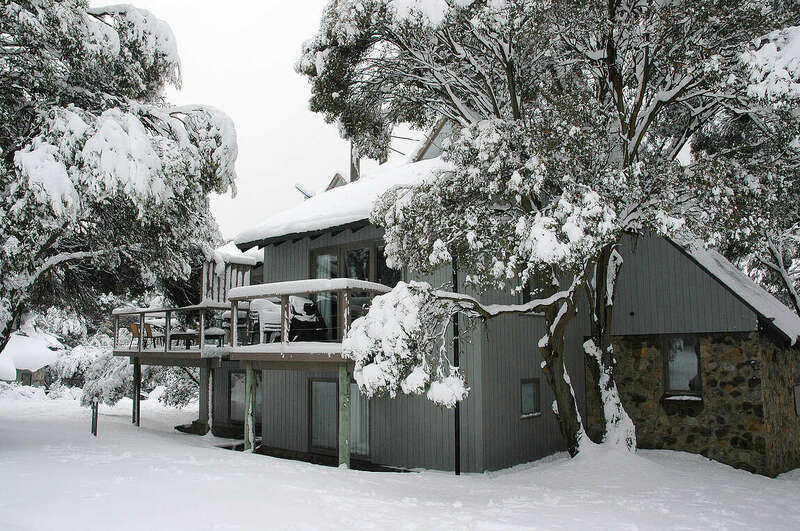 Jagungal is one of the most beautiful presented chalets in the Woodridge area. 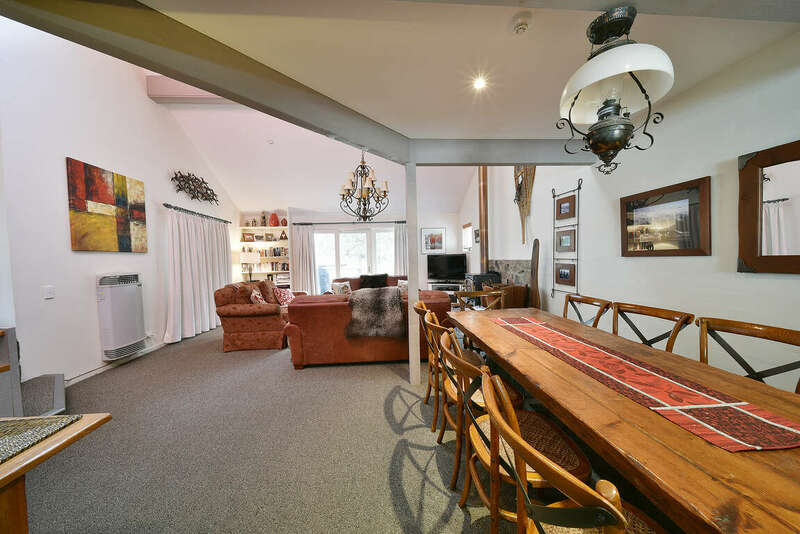 Built of granite and cedar this three bedroom with loft chalet is nestled amongst the snow gums on Riverside. 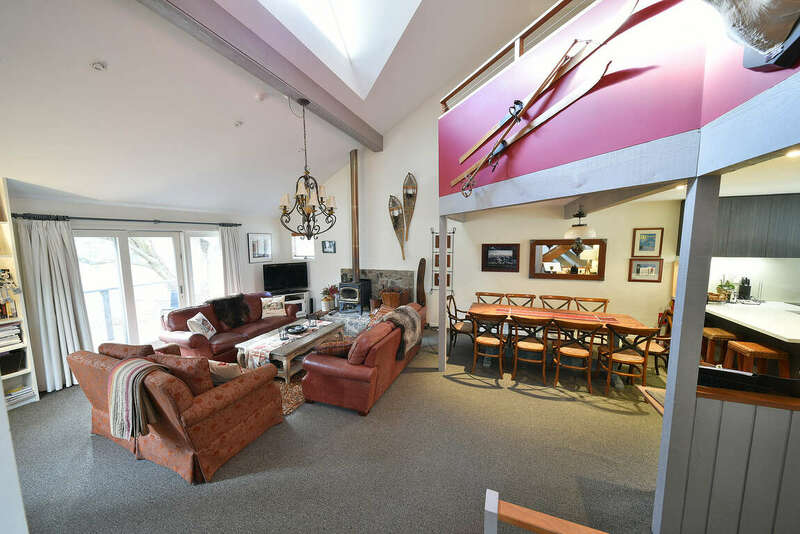 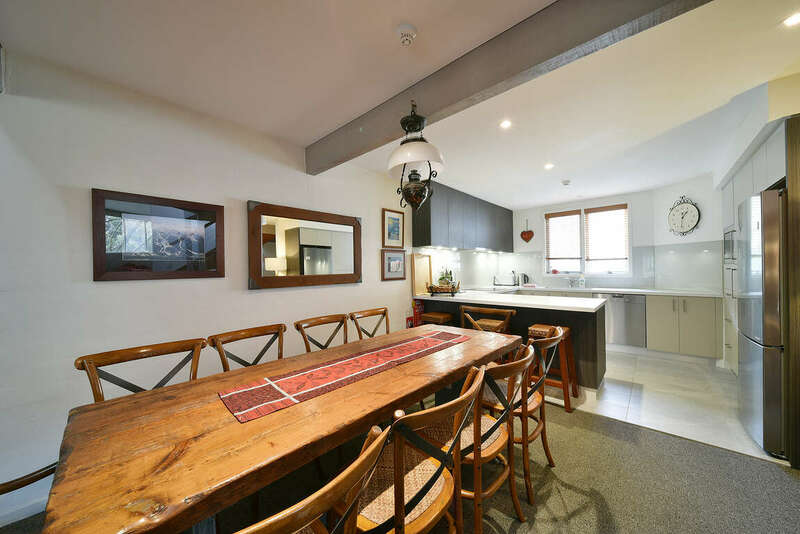 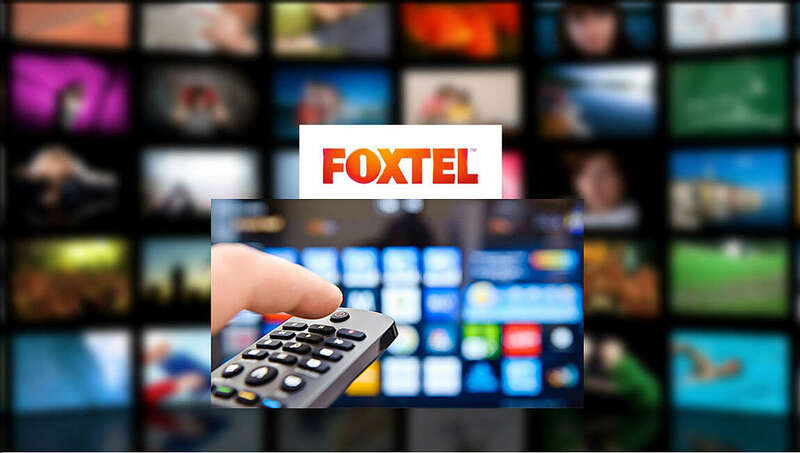 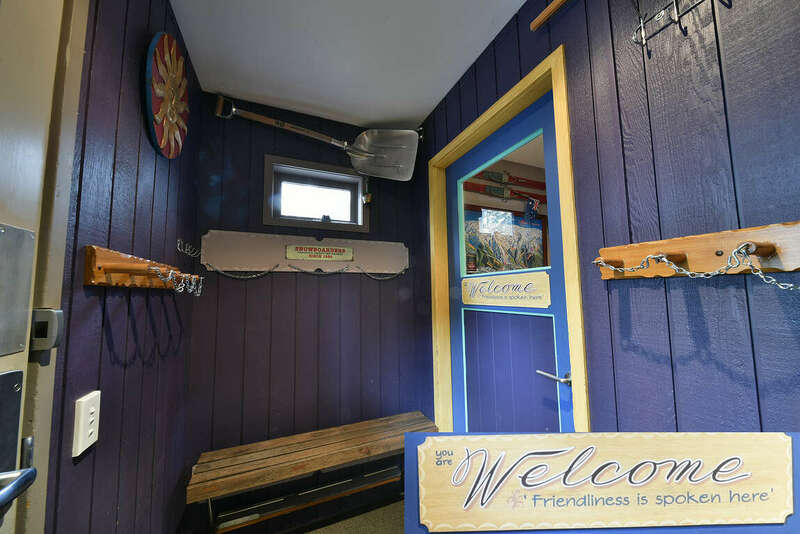 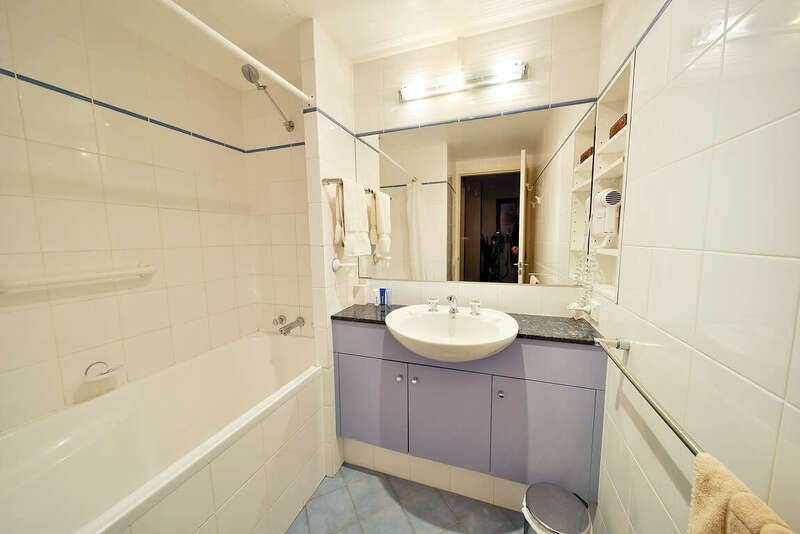 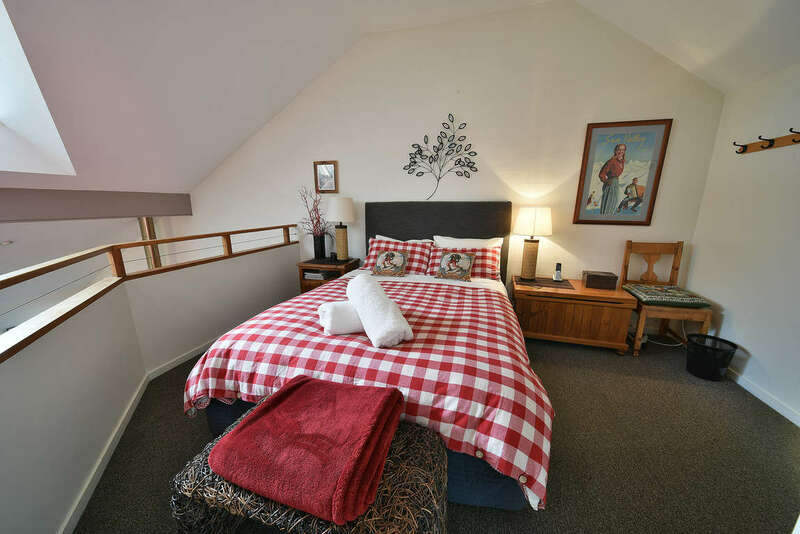 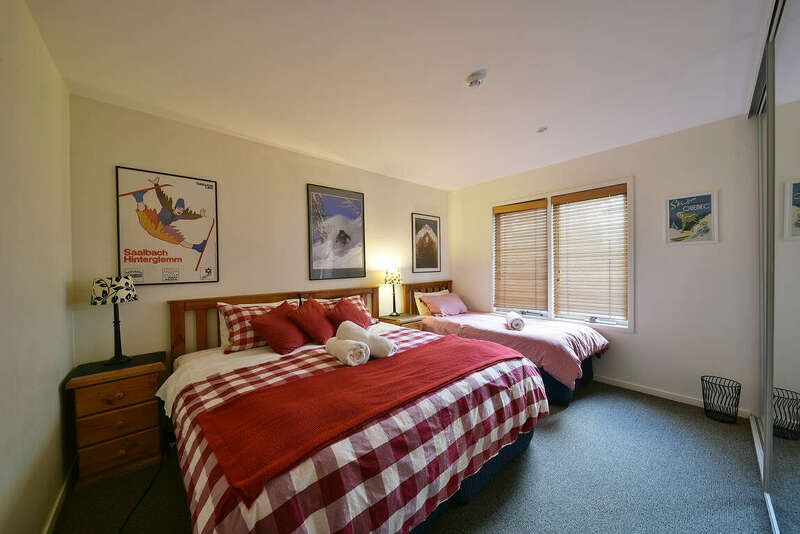 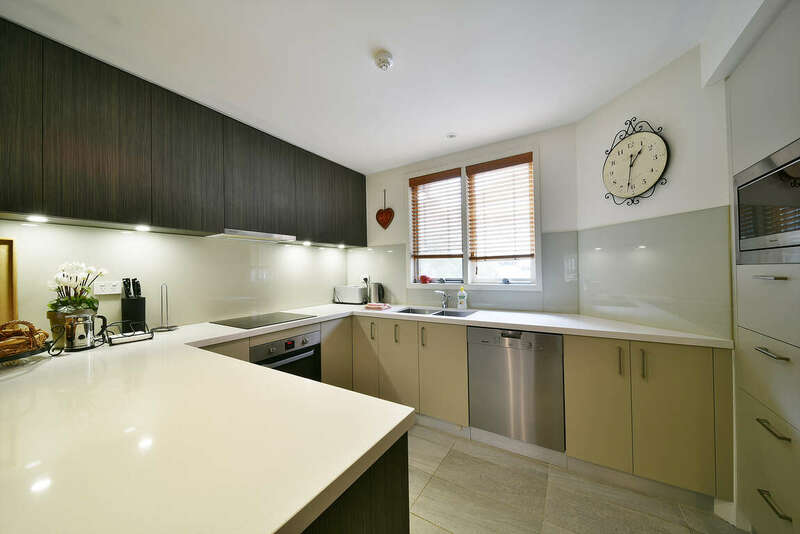 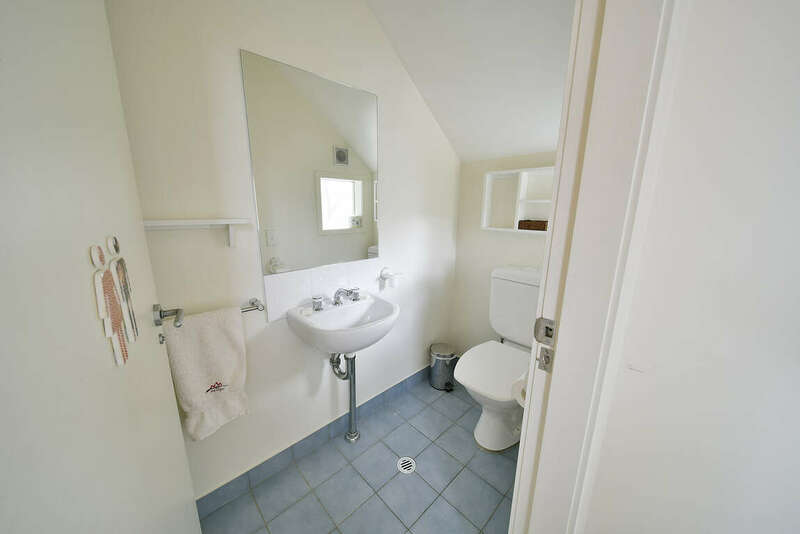 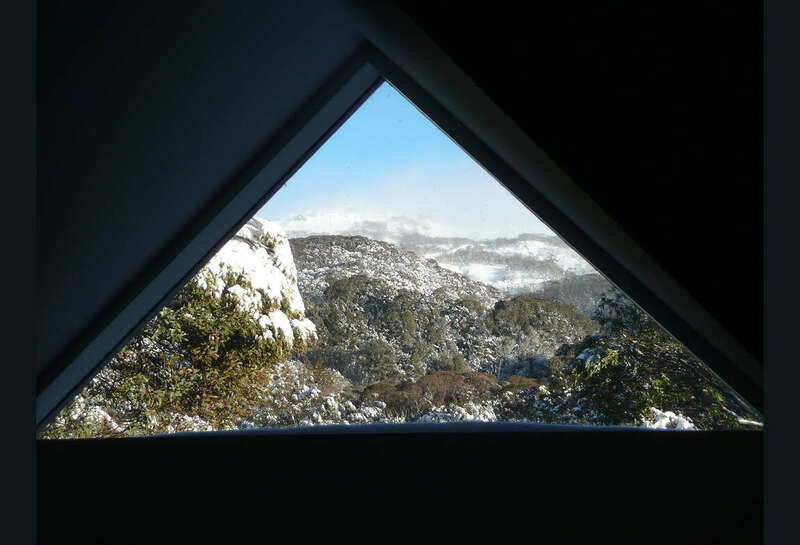 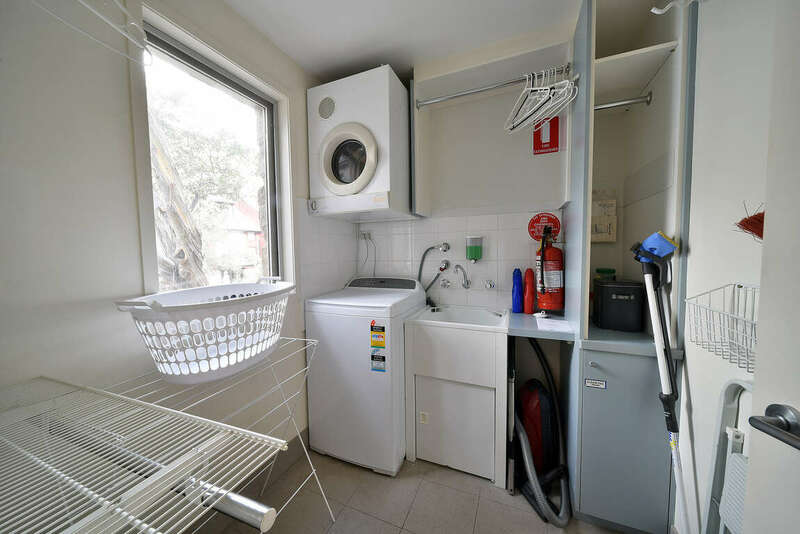 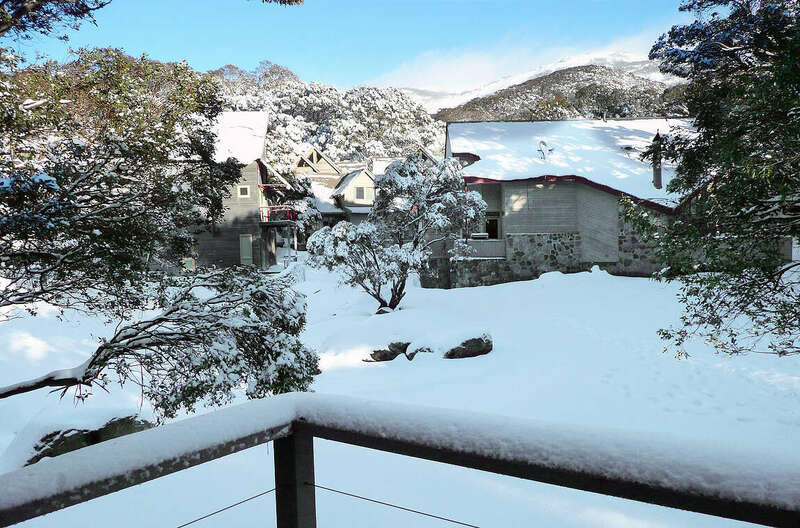 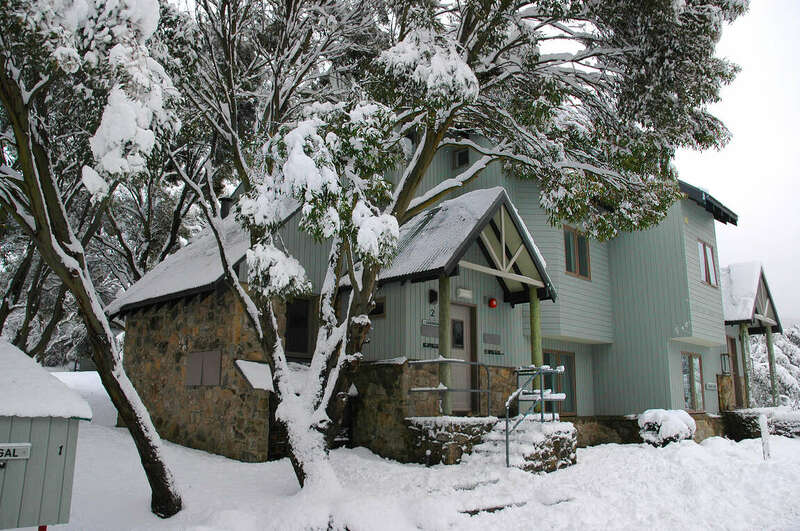 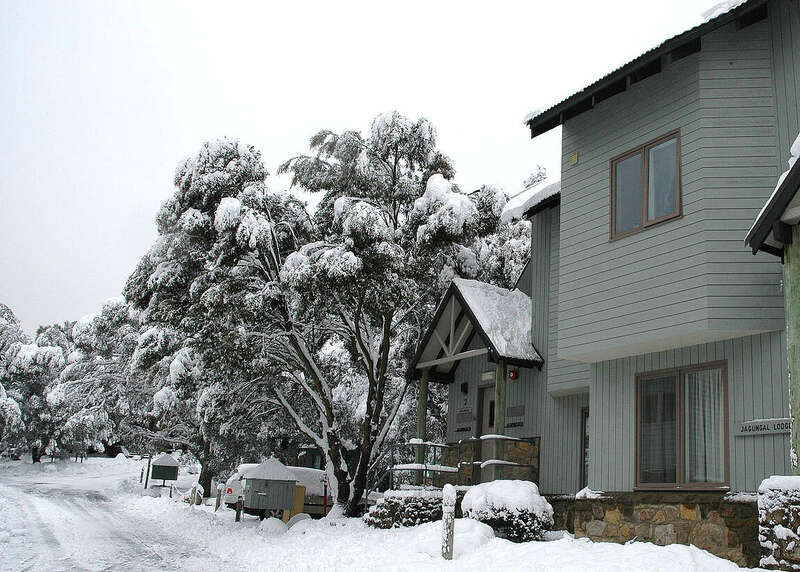 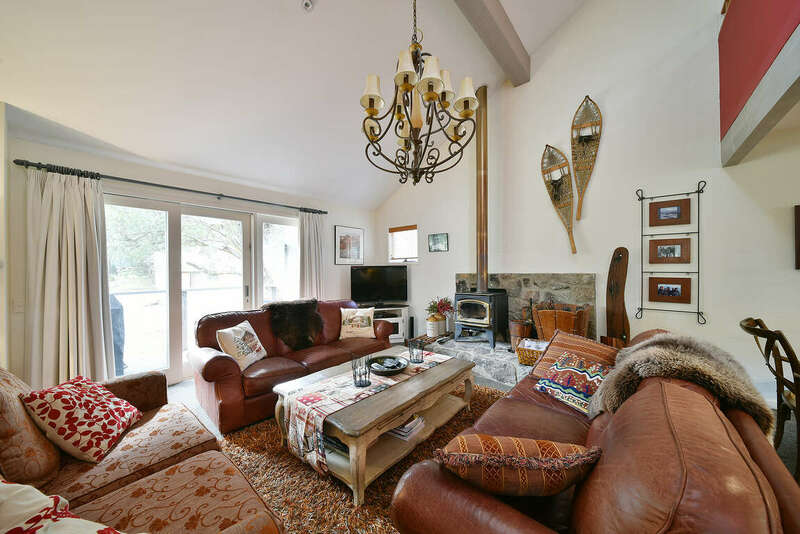 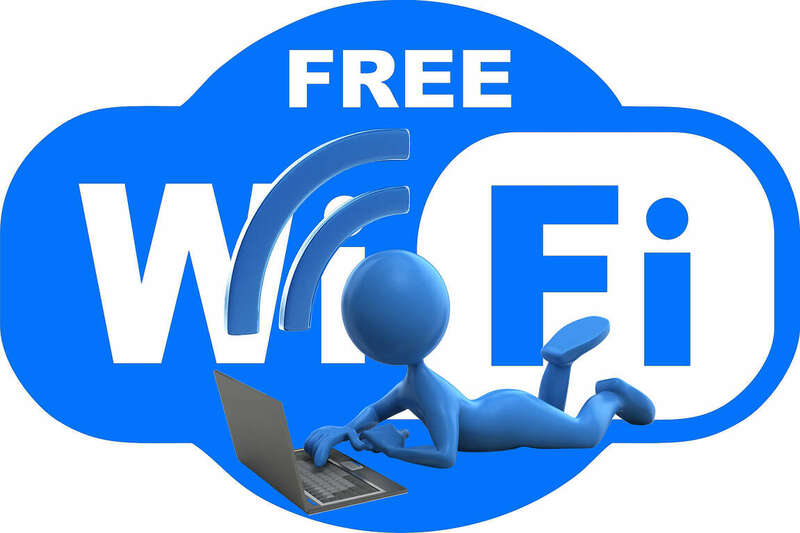 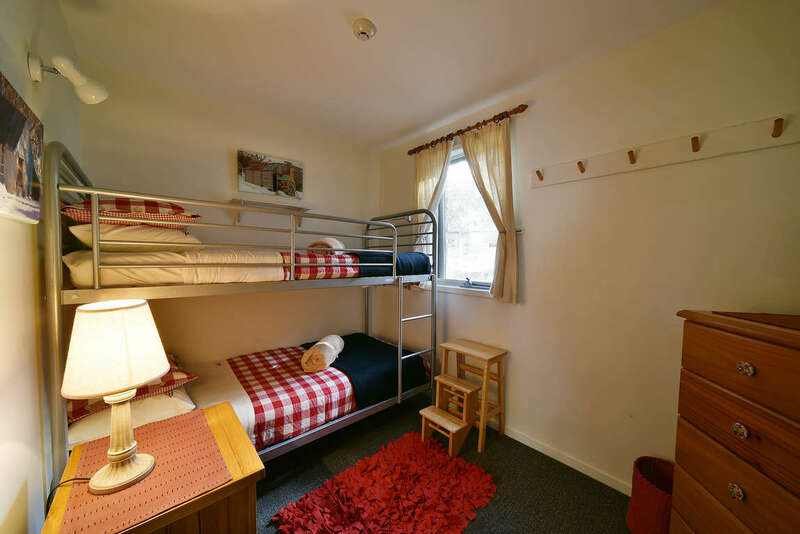 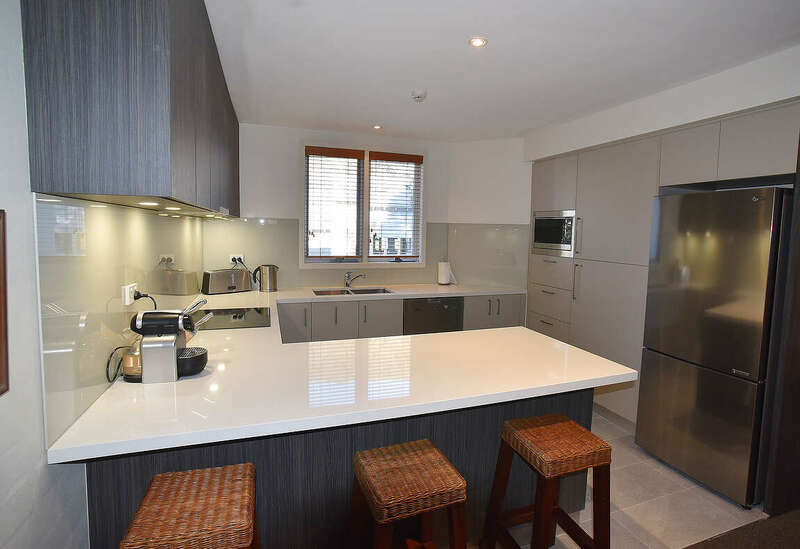 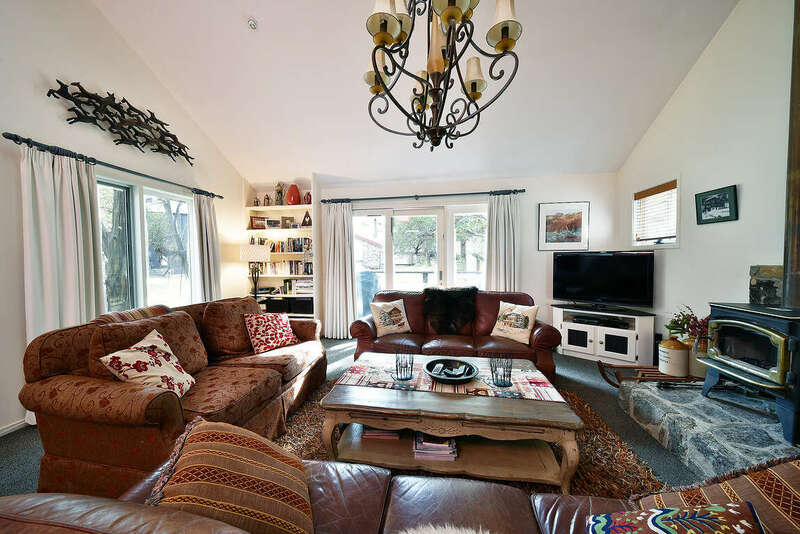 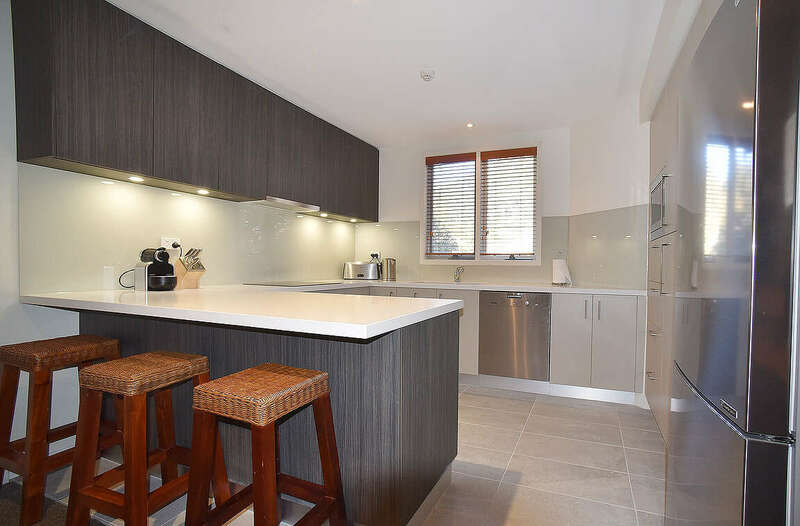 The chalet is conveniently located close to Friday Flat and everything that area of Thredbo offers. 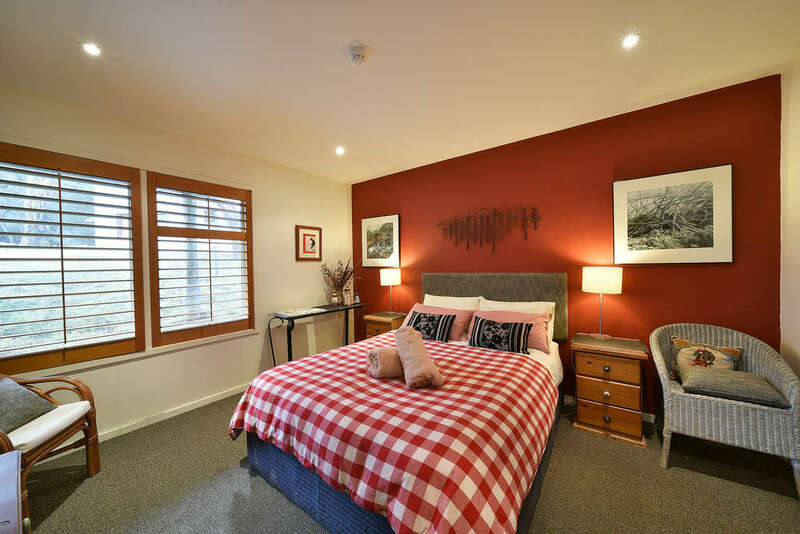 Its location also makes for a smooth flat walk into the Thredbo village square. 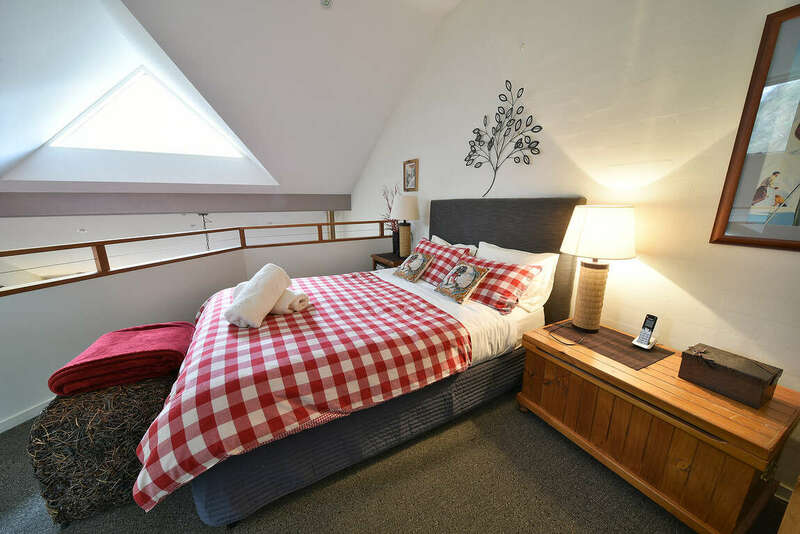 For accommodation the chalet offers three large bedrooms and loft bedroom.